Before the conquest of Madrid, the type of food that was taken here was very similar to the rest of the areas occupied by the Arabs. It was a quite varied cuisine, with milk, honey, dates, and of course, “semolina” that was the fundamental ingredient of couscous. But with the entry of the Christian kingdoms, the kitchen of Madrid was slowly changing until in 1561, King Philip II designated it as the capital of Spain. This doubled the population, at the same time that it began to define the most singular feature of the gastronomy of Madrid, which was the existence of a popular kitchen and another destined to the nobility. There are also scholars of the subject that indicate the cuisine of Madrid comes from the cuisine of La Mancha, which, in turn, also comes from the Muslim cuisine, but this is still unclear. 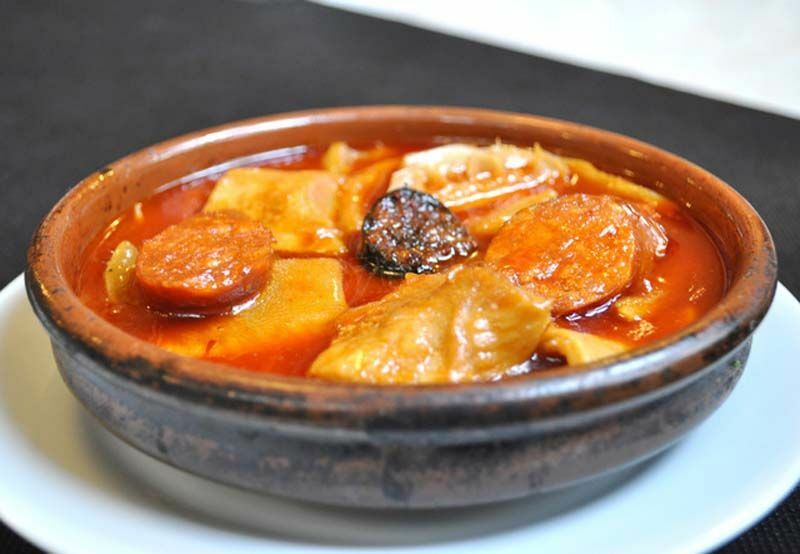 Another feature of the cuisine of Madrid is its adaptation to dishes from other regions of Spain. That arose because of the massive emigration that the city observed at the beginning of the last century. This has not been lost, but has led to what is known as “fusion cuisine” that is part of the gastronomic offer of many locals in Madrid. Anyway, in El Anciano Rey we try to maintain that spirit that can hardly be found. That is why we strive every day to maintain the atmosphere of the traditional taverns in Madrid that you can come to enjoy whenever you want. And of course in our menu you can find most of the typical dishes of our city’s cuisine.